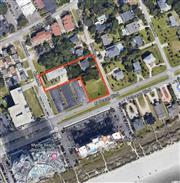 3 LOTS N 4th Ave. NNorth Myrtle Beach,SC 29582U.S.A. 904 N Ocean Blvd.North Myrtle Beach,SC 29582U.S.A. 62.5 Acres Highway 57Little River,SC 29566U.S.A. 437 W Cox Ferry Rd.Conway,SC 29526U.S.A. 1404 Marina Bay Dr.North Myrtle Beach,SC 29582U.S.A. 428 W Cox Ferry Rd.Conway,SC 29526U.S.A. 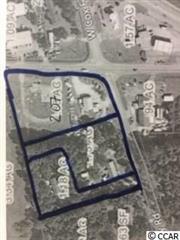 52 acres Bear Bluff Rd.Conway,SC 29526U.S.A. 1111 E Highway 9Longs,SC 29568U.S.A. 5504 N Ocean Blvd.North Myrtle Beach,SC 29582U.S.A. 208 S 2nd Ave. SNorth Myrtle Beach,SC 29582U.S.A.